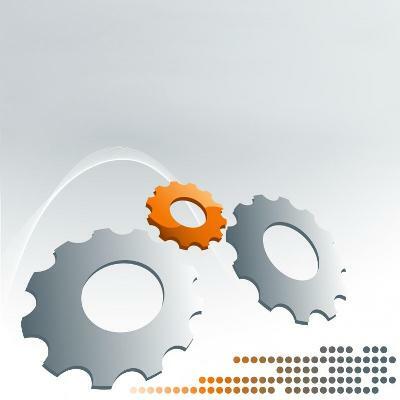 The global leader in flash memory storage solutions. 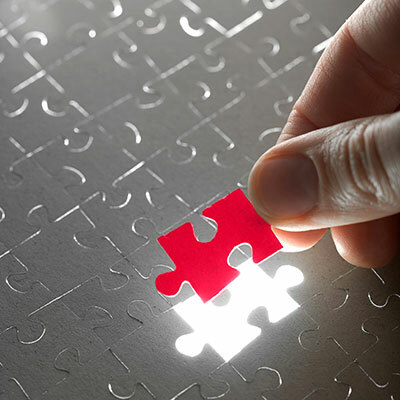 SanDisk’s flash memory storage products include solid-state drives (SSDs) and caching software for laptop, PC andenterprise applications; memory cards for smartphones and cameras; embedded flash drives for mobile phones and tablets, USB flash drives; and other flash-based products. 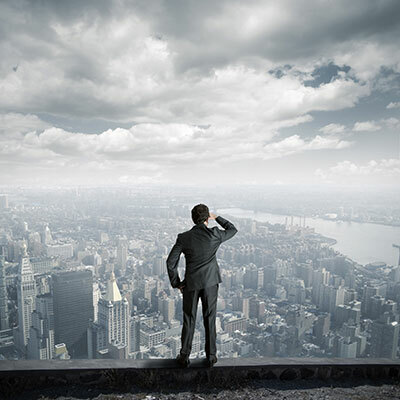 SanDisk currently holds more than 4 000 patents worldwide. 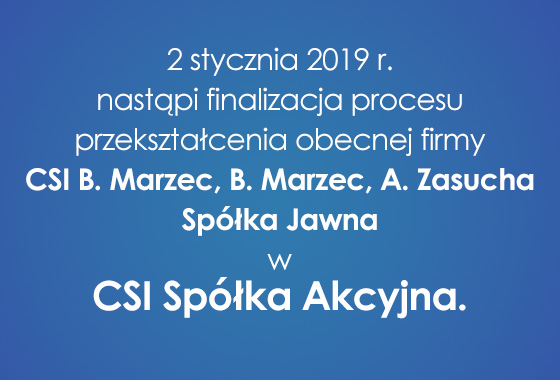 The company’s patent portfolio is consistently recognized as one of the strongest in the technology industry. The Finest Tripods available – anywhere The Induro product line is designed by their US team with valuable input from photographers, imaging professionals and engineers. The demands of photographers are always changing and the only way to keep ahead of these changes is to have a design team that understands their needs. That is why the Induro design team is always searching for that next new concept. Designed and built for photographers who want the best support gear in the world, Induro makes the finest tripods money can buy. 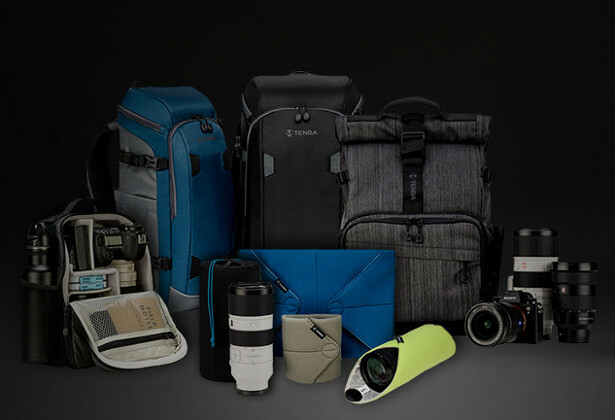 TENBA introduced the world to soft-sided, professional camera bags in 1977, and has been an innovation and quality leader in the decades since. With so many years of experience in bag development and construction, along with a unique level of closeness and – literally – daily connection to the professional imaging community, Tenba is truly dialed-in to both the real-world needs of its customers and the latest in design trends, materials and manufacturing. With our own, U.S.-based, dedicated “bag lab” product development center, and both domestic and offshore manufacturing facilities, our resources and capabilities allow us to create unique and exceptional carrying and transport solutions for serious shooters. Lowepro builds protective, high-quality gear for photography, video and portable electronic devices – for every climate and every condition. Lowepro began with an inventive spirit in a small garage in Colorado back in 1967. An avid mountain climber developed a hybrid mountain pack that would safely carry his camera gear. Since then, Lowepro has been traveling the world on the backs and shoulders of the best photographers on the planet—learning, innovating and becoming the true market leader. Combining the performance and convenience of dry cells with the cost-efficiency of rechargeable batteries, eneloop is the best choice for you and the environment. Low self-discharge capability means you can use pre-charged eneloop batteries immediately after purchase, just like a conventional battery. 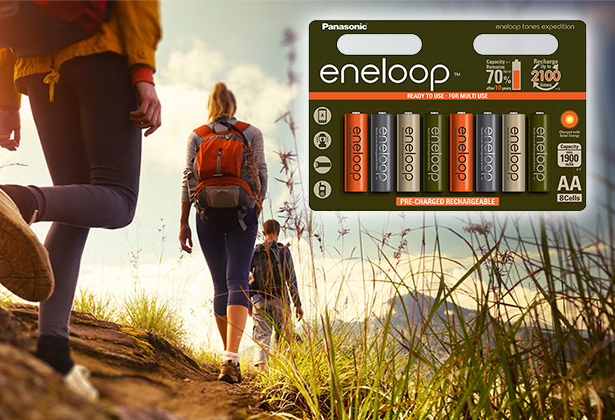 Even after five years in the closet, eneloop batteries are good to go—something other rechargeable batteries just can’t complete with. This makes eneloop ideal for everyday appliances such as clocks, toys, and remote controllers, as well as the torches and radios you tend to forget until an emergency This battery not only outperforms disposable products in terms of reliability, efficiency, and value, it can also be reused up to 2,100 times. That’s a lot of batteries saved from the trash. JOBY creates well-designed, revolutionary products that inspire the creative and active lifestyle. 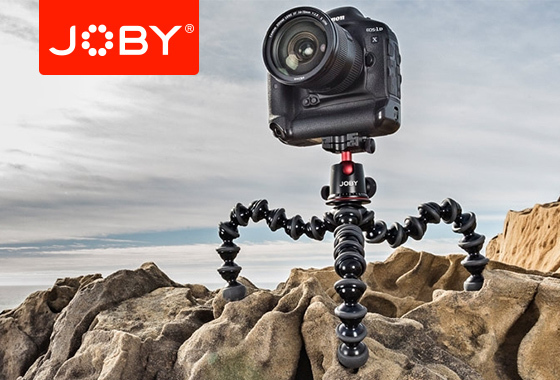 Based in San Francisco, CA, JOBY revolutionized the camera accessories market in early 2006 with its GorillaPod line of flexible tripods and continues to redefine the consumer electronics and photography markets with its GripTight, Camera Strap and GorillaTorch product lines. We believe that great design starts with a user-centric approach, is functional yet playful, and enhances people’s lives. 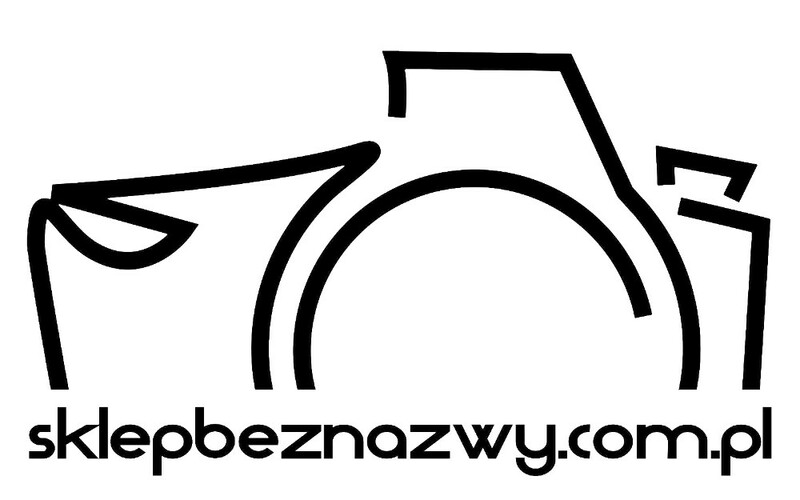 Our brand has a strong and loyal following of customers who are passionate about both innovative design and functional performance. 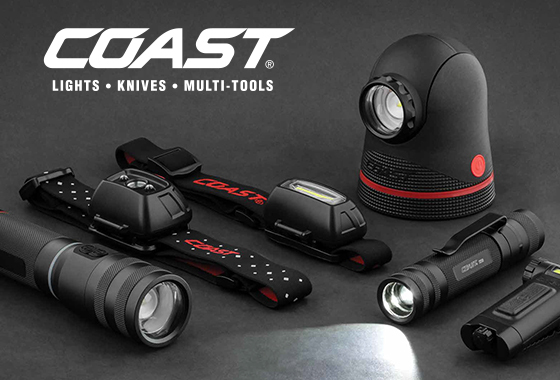 COAST is a 97-year-old family owned company that produces and sells LED flashlights, headlamps, and lighting products plus sporting knives and multi-purpose tools to wholesalers and retailers all over the world.